makes the phone to stand out the best and a smartphone. 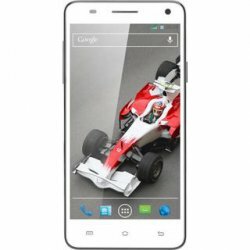 Infibeam offers this mobile on EMI of just Rs. 1407/Month.